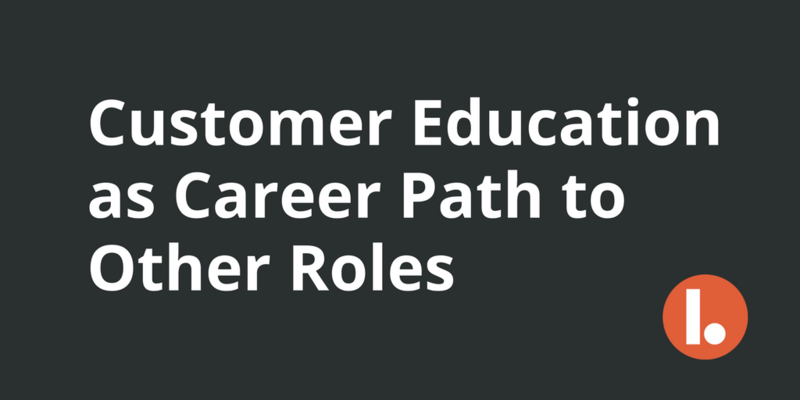 I am always surprised when I hear from customer education professionals that the customer education function does not get the respect it deserves. I believe it is quite the opposite. So much so, that I believe education is not only a vital and strategic operation at a technology company, but a function from which it's leaders can take a career path to many other functions in the business.